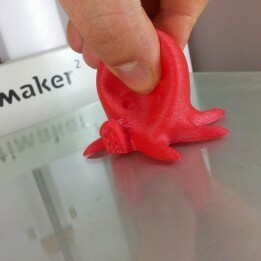 Tutorials // How can i print flexible filaments on my Ultimaker 2? 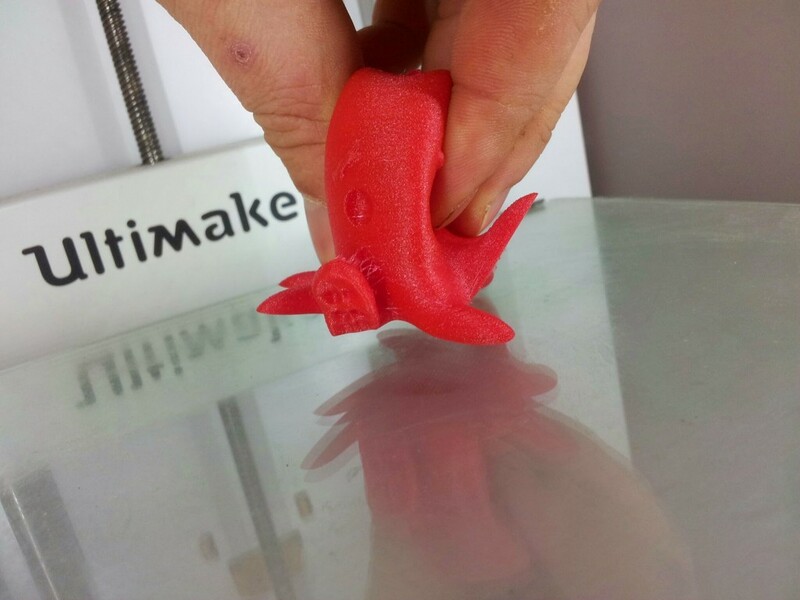 With a bowden 3d printer like the Ultimaker 2, printing flexible filaments can be difficult, but it can be done if you follow some tips and tricks that will be detailed in this tutorial. 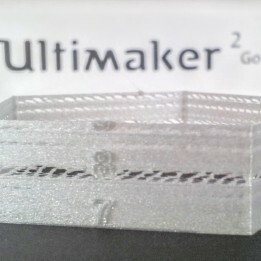 Maintaining an optimal extrusion rate, and making sure that the filament will follow it’s path are the main difficulties you will encounter when you use flexible filaments with the Ultimaker 2 in it’s original configuration. Flexible filament will have a tendancy to make small waves in the bowden tube, unlike regular filament that will keep a straighter path. These small waves will add some extra friction in the bowden tube, which will likely cause under-extrusion if you print to fast. Another risk is that the filament can go out of it’s path, and come out of the feeder or jam inside it. 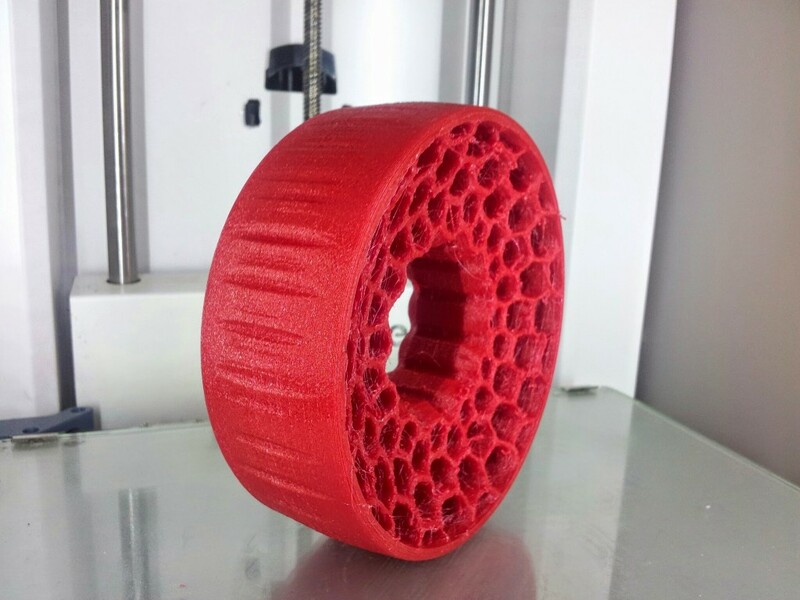 This is due to some free space between the knurled wheel and the entrance of the tube. 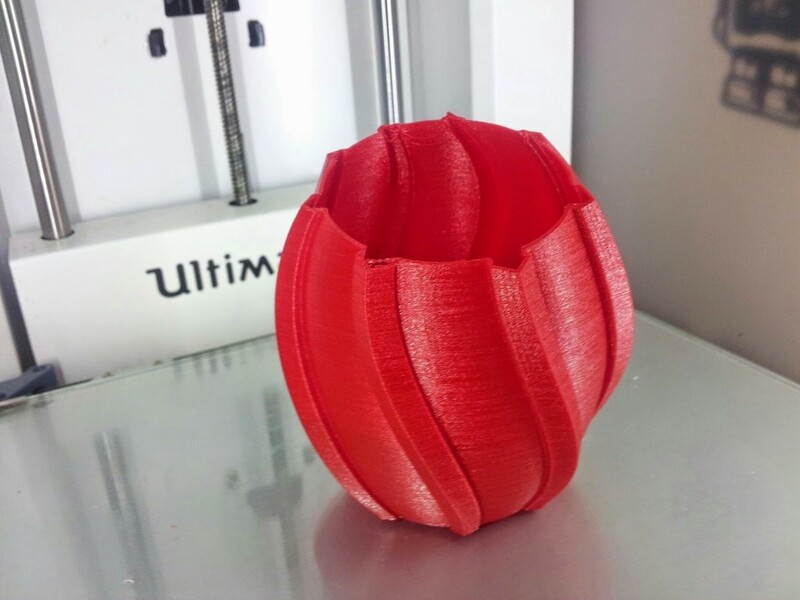 – On Youmagine, you can find a piece to print that you can add inside the standard feeder. 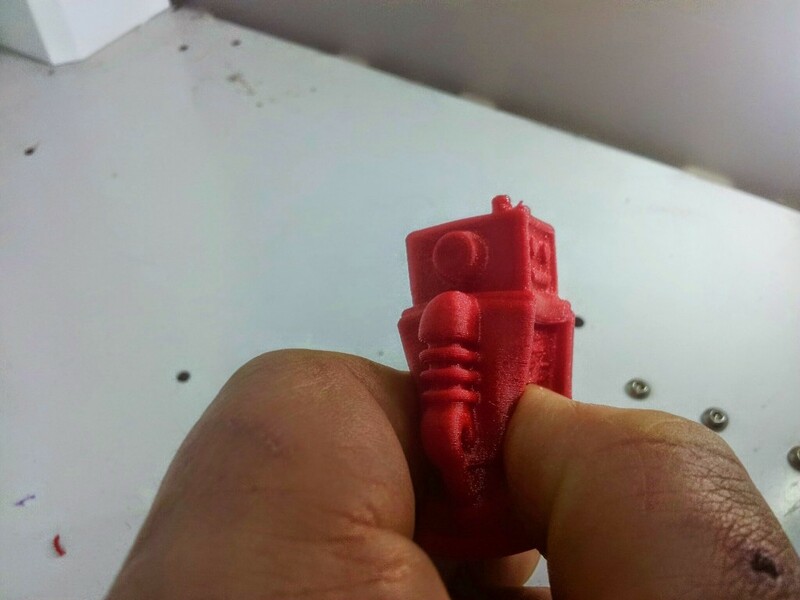 This piece will help to guide the filament and prevent it from getting out. 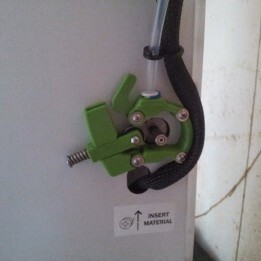 – You can also modify the standard feeder. You need to make the hole where the bowden is inserted bigger, with an 8mm drill. 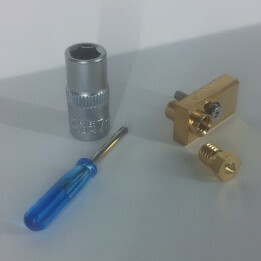 This will reduce the gap between the bowden tube and the knurled wheel. Pay attention not to touch the knurled wheel with the bowden tube or it will reduce the efficiency of the feeder motor. 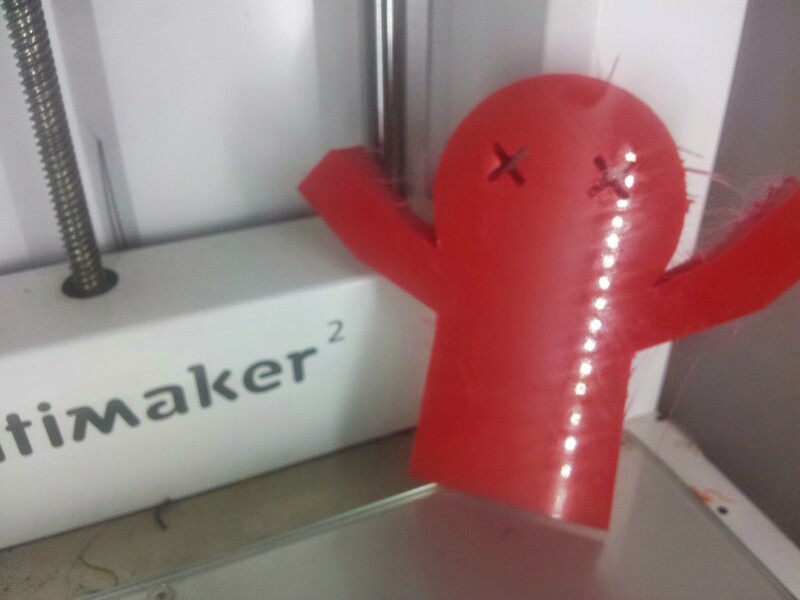 – The last solution is to print a feeder that is adapted to print flexible filaments. You can find several very good designs, personnaly i chose IRobertI’s design on youmagine (see picture below). This feeder is very usefull for several things: It’s easier to clean, the quick release makes changing filaments easy and you can add a guide that will prevent flexible filaments from getting out of the correct path. 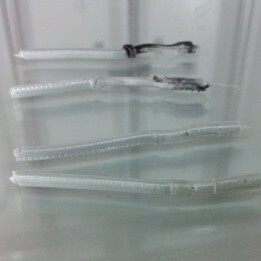 There are several kinds of flexible filaments. 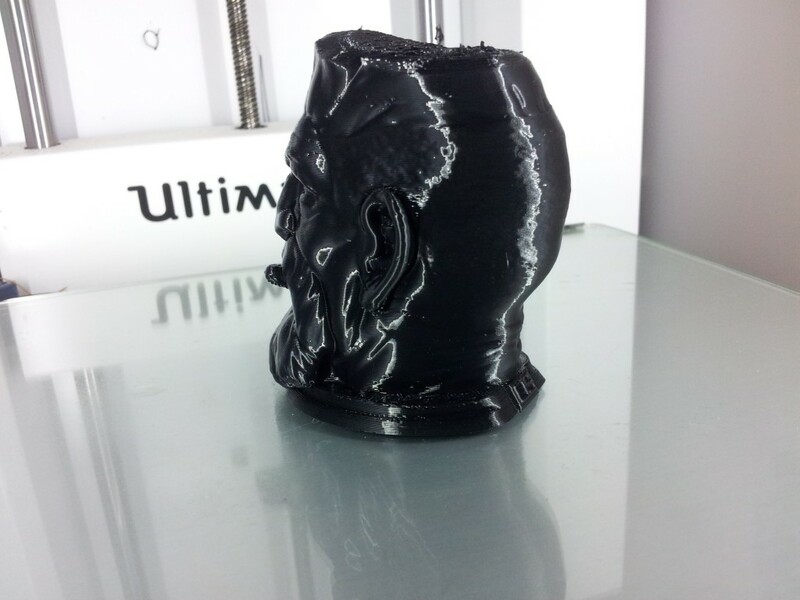 For bowden 3d printers, it’s recommended to use semi-flexible filaments like SemiFlex, Ultimaker Flex or Ice Flex. 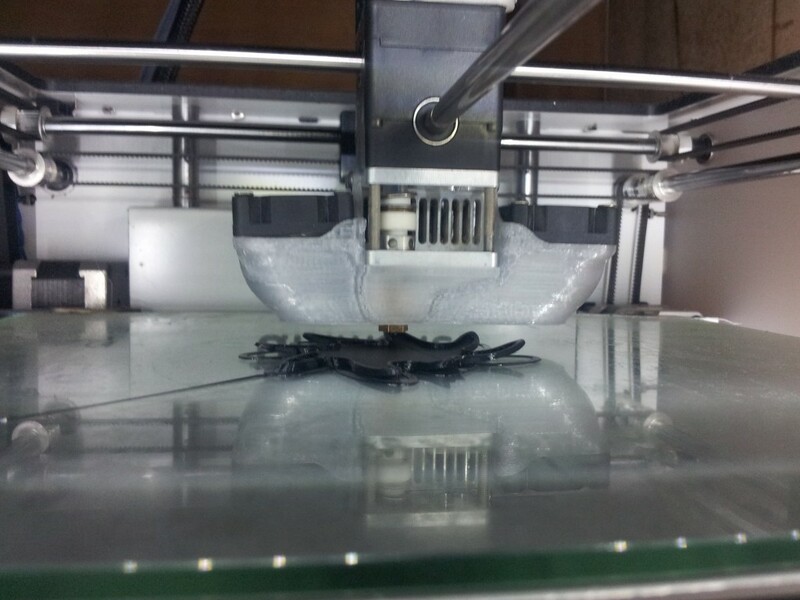 Really flexible filaments like NinjaFlex will demand a lot of caution and very slow printing in order to suceed. This tutorial is based on semi-flexible filaments. 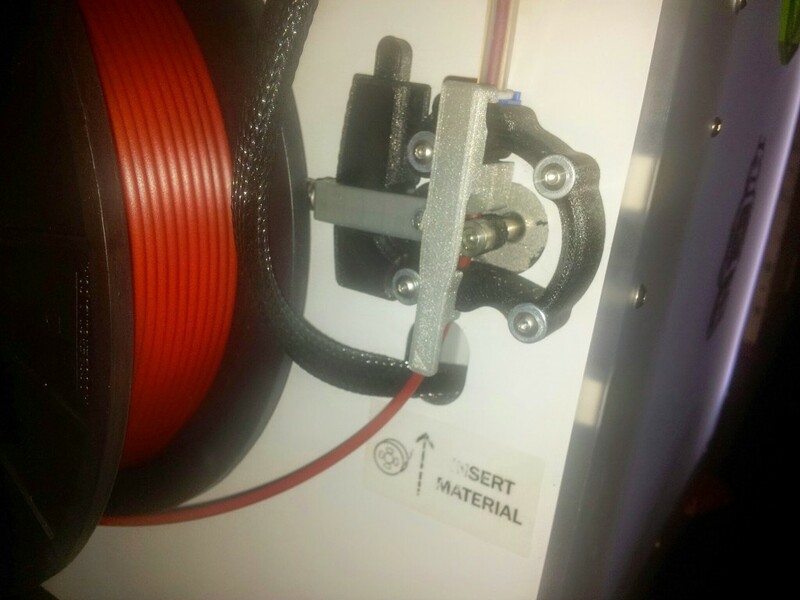 To print flexible filament, several rules have to be followed. The most important one is the print speed, it must be slow and the most constant possible. In order to keep a constant speed, make sure that the Minimum layer time parameter (advanced tab in Cura) is et to 0. If it’s set to another value, Cura will slow down the print automatically if the time to print a layer is lower than it’s value. Regarding speed, 30mm/s is a good average speed. Higher speed will increase the risk of under-extrusion, because the feeder will have more problems to push the filament. You can increase speed if you print smaller layers. You will need to experiment with your settings if you want to find the limit, but generally keep the speed at 30mm/s to have good results. Another thing to do is to disable retraction. 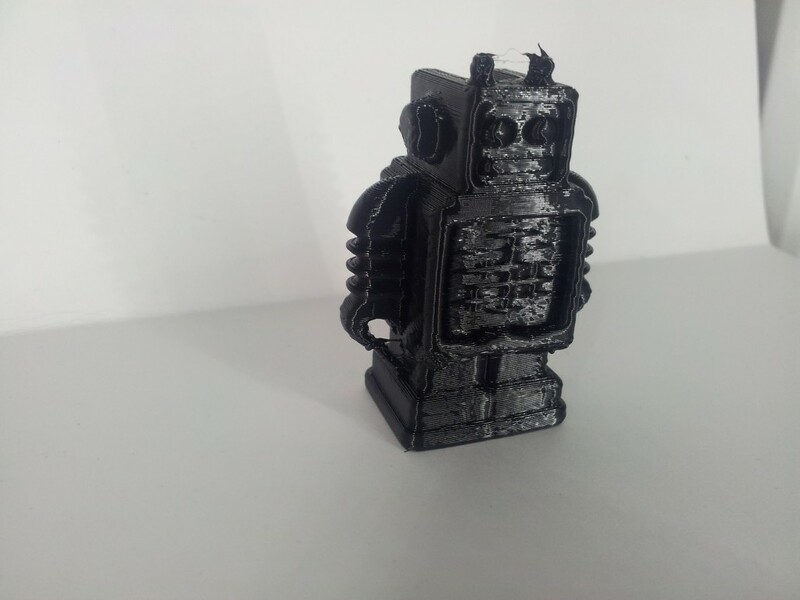 Retraction is used to prevent oozing when the print head travels without printing (when it goes from one area to another), the printer will retract the filament, releasing the pressure in the head and reducing oozing. With flexible filament retraction doesn’t work on a bowden tube printer, filament will not retract it will extend (like rubber), pressure in the head barely reduces, so retraction is not really interesting. 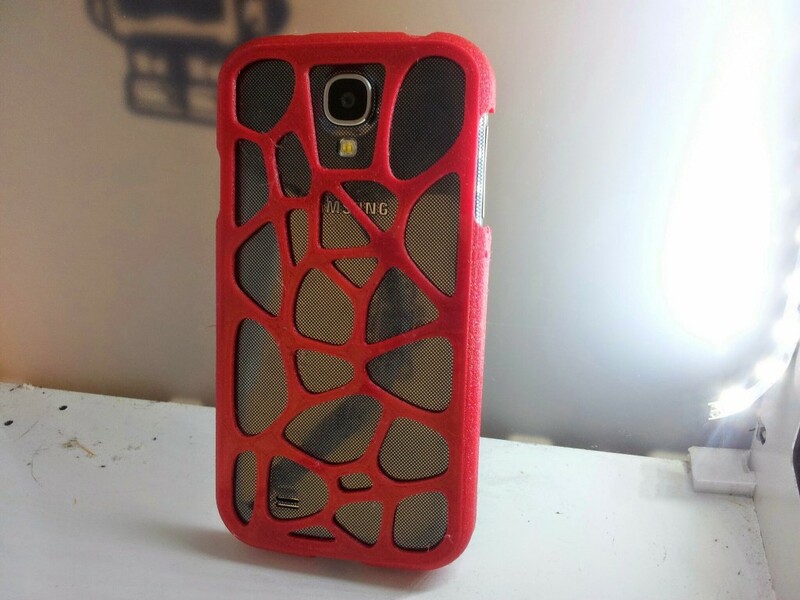 It can also increase the risk of flattening the filament if you leave it. 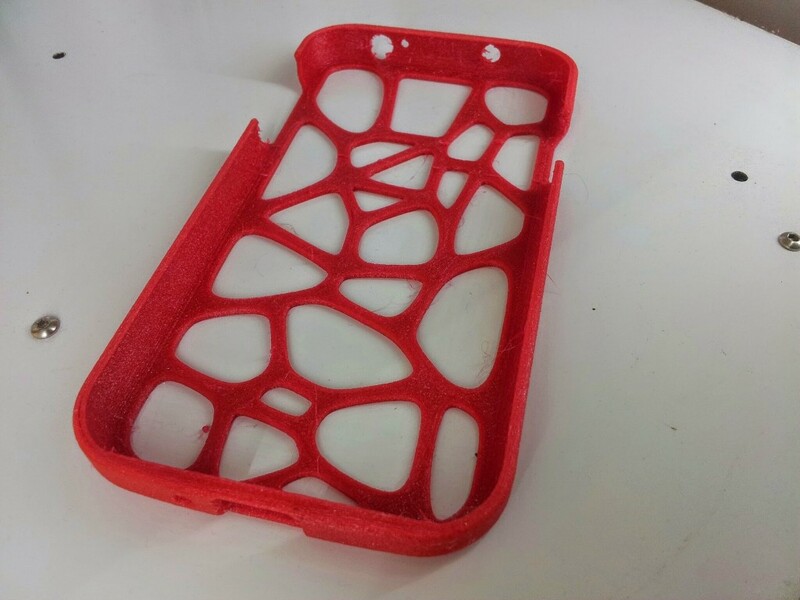 You will need to find the best temperatures for extrusion and for the bed. Printing at the recommended temperature is very important, for the filaments i printed, extrusion temperature wss between 220°c and 235°c. For the bed, it was between 70°c and 80°c. 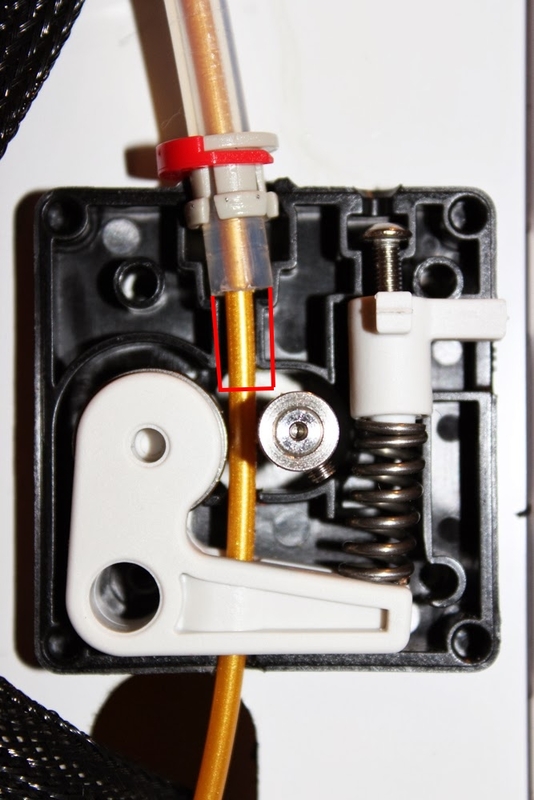 If you print too cold, the feeder will have more problems to push the filament and it will under-extrude. If the bed is too cold, the print will detach from the bed. To increase adhesion you can also add a brim of at least 10 lines. 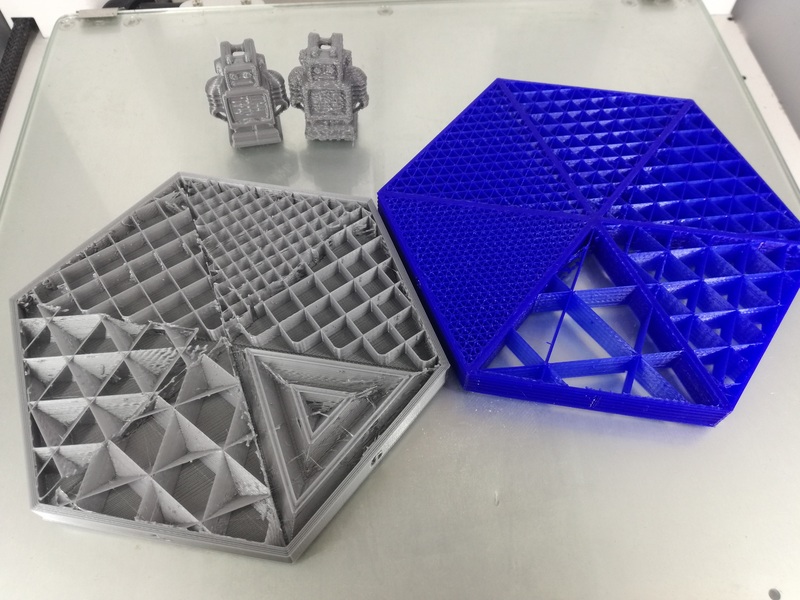 Last thing to have in mind is the infill pourcentage, if you want the print to be more rigid you need to increase the infill (to at least 20%). If you want a softer print, you will reduce it. 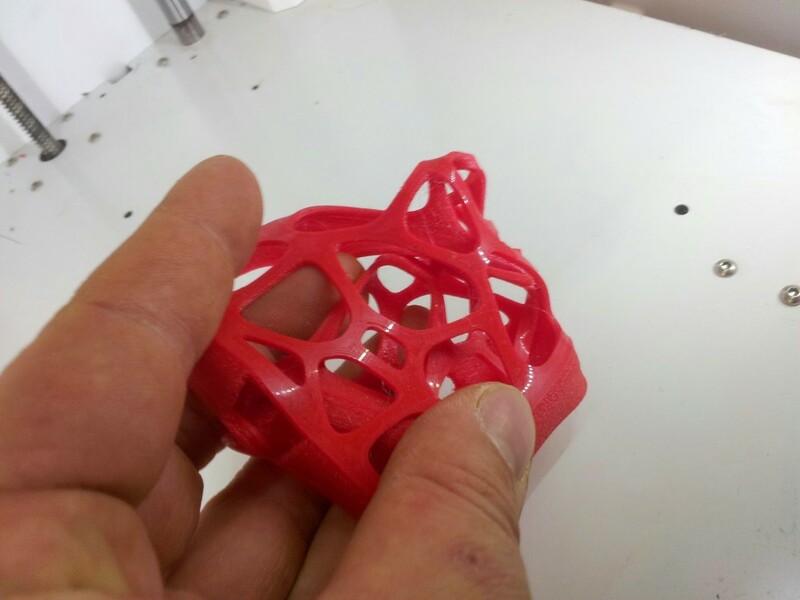 If it’s possible you can set the infill to zero to have a really flexible print. 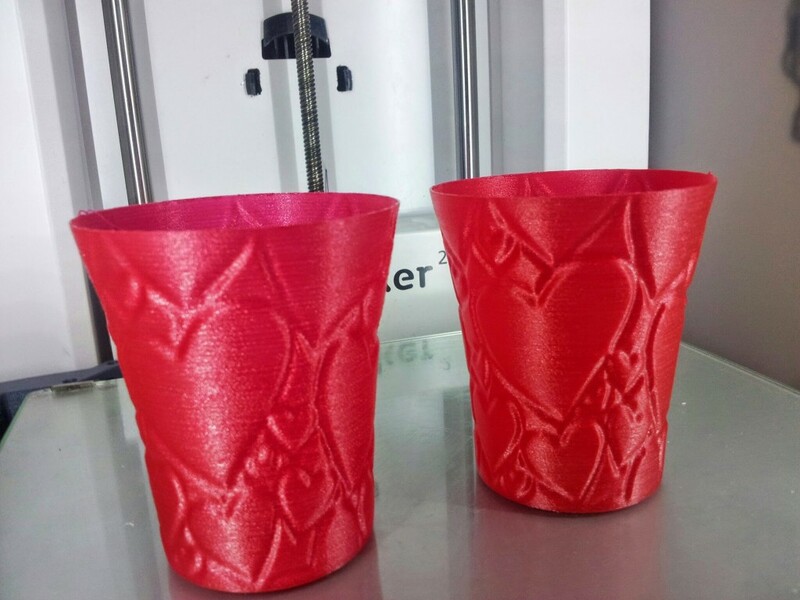 You can also print in Spiralize mode if you want to print some water tight vases. 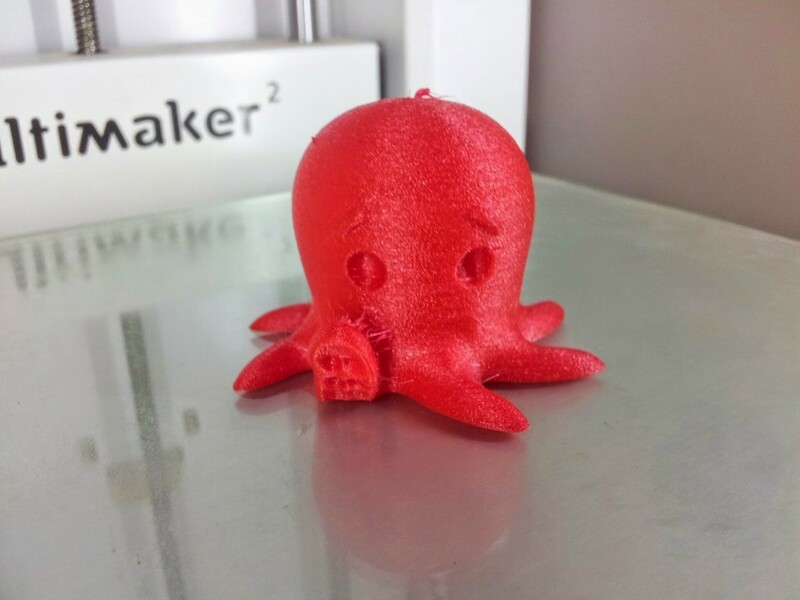 For this I recommend printing with 0.1mm layers with 0.6mm walls and 20mm/s speed (with a 0.4mm nozzle). 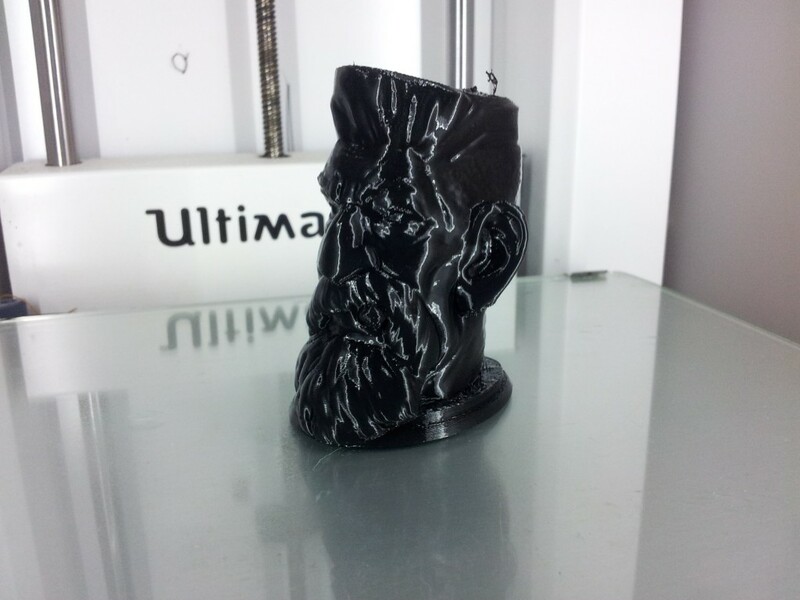 It’s also possible to print with bigger nozzles, just make sure not to increase speed too much (20mm/s max!). On this pictutre, you can see the stringing phenomenon, this is due to the fact that retraction is disabled, as i said before you can reduce this a bit by enabling retraction, but the stringing will still be there because of how flexible filament extends when it’s retracted. 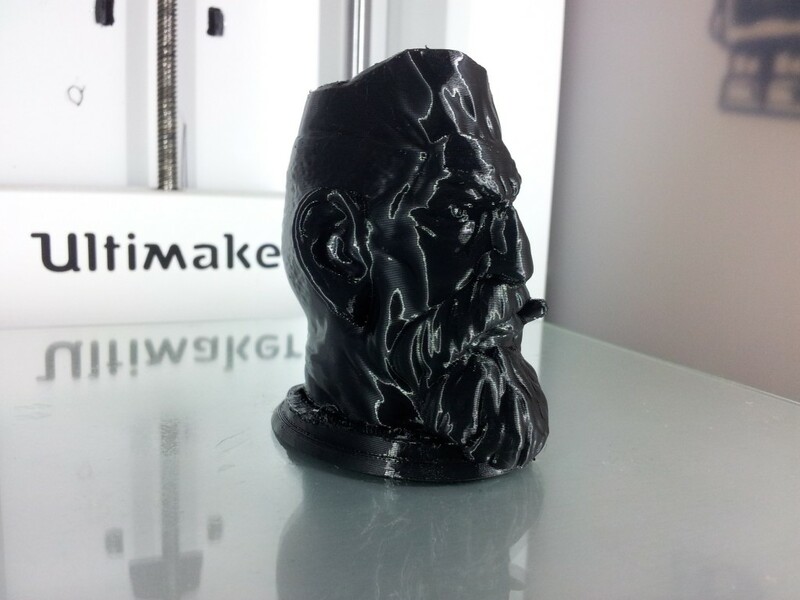 If you want to download the Cura profile I use for printing with flexible filaments, you can download it here.